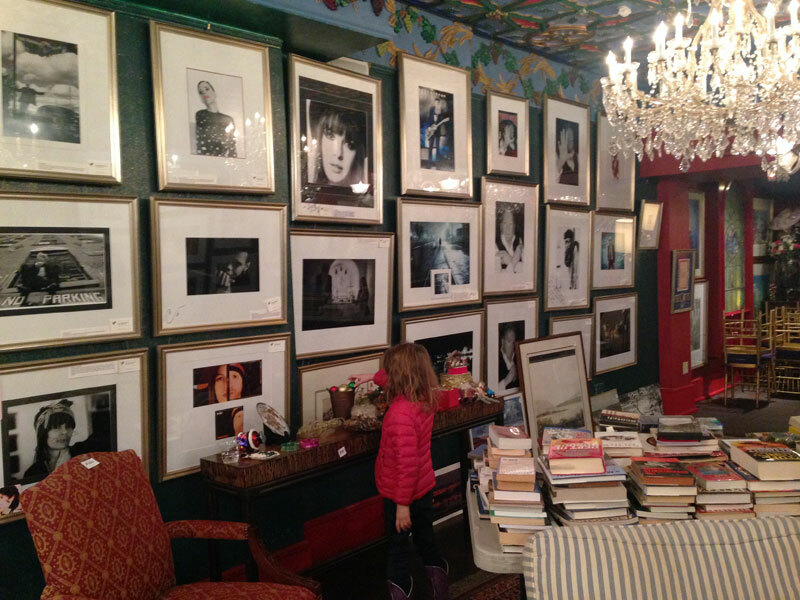 Explore the eclectic collections, find secret doors, and secondhand shop at the Mansion on O Street! Tuesday – Locate secret doors, see outrageously fabulous themed rooms, and browse a trove of secondhand treasures on a tour of The Mansion on O Street. The Dupont Circle landmark is a mansion, museum, restaurant, vintage store, and hotel all in one. And visitors are welcome to explore (and shop!) it all. Tours are offered 11am – 3pm. Self-guided tours start at $25. Purchase tickets in advance online. Wednesday – Take kiddos to Scramble, an indoor play space in Alexandria, that was recently recommended by a KFDC reader: “…an awesome play structure, a smaller “soft play” area for littler kids, a back area with soft building blocks, soccer etc. They have a little cafe too (coffee, tea, snacks)! They also have a great bookstore.” Sounds perfect for some inside activity of a foul-weather day. hours are 8am – 7pm, and admission is $6-12. Thursday – Enjoy a musical morning with Boogie Babes at Eastern Market! King Bullfrog is the featured entertainment playing tunes that kids really dig (and parents enjoy, too). The fun starts at 10:30am, and admission is $6/child, free for siblings 6 months and under. Plan on lunch after the show — there are lots of options at the market or nearby for a tasty bite. Friday – See some entertainment just for kids at The Puppet Co., where The Velveteen Rabbit is the current Main Stage production. Showtime is 11am, and tickets are $12. Look for a ticket deal here.